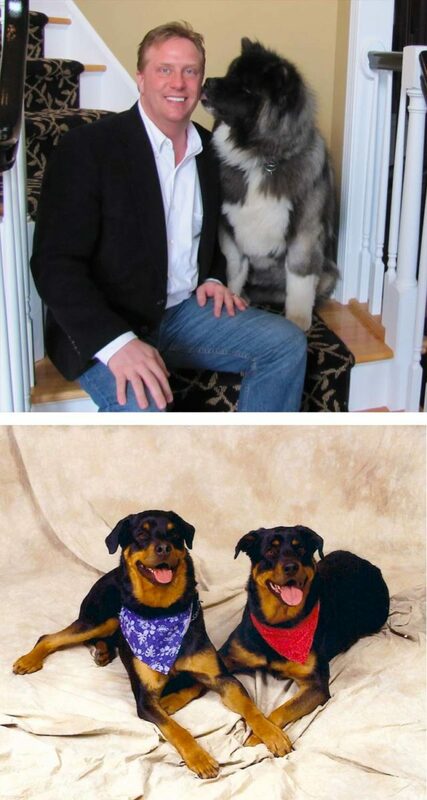 In the late spring of 2008, within a short two months, I lost my two best friends and family members, Rottweilers Luke and Hannah. Devastated by the deaths of my loving companions, I wanted to give my deceased pets the same love and respect in death as I gave them in life, just as it would be for any one of my human family members. I met Mike 3 months before I had to euthanize my dog. Having to suddenly be faced with that decision, I needed help. The compassionate care that Mike provided helped me to realize and reach my true calling and passion, that is to help others through this very difficult time. Since then, I have been able to partner with Mike to use my gifts to help pet parents locally but to also help grow the Pet Passages brand. 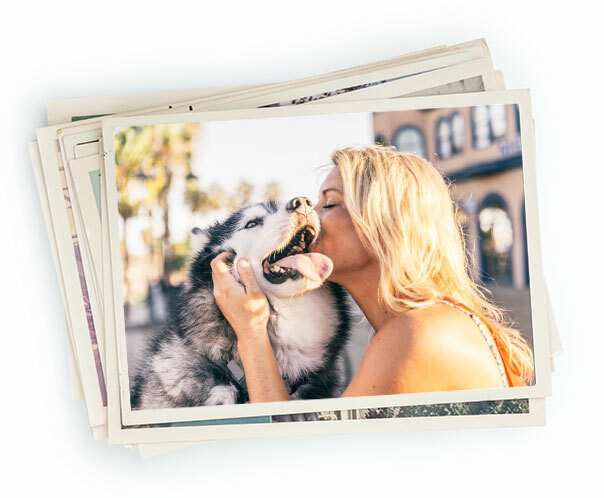 As Vice President and account specialist, I’m able to showcase the many differences in our services to our veterinary partners and the public directly. I am also involved in new franchise development, training, sales and marketing. At the local level, I am based out of our corporate headquarters in Ontario, NY. I am involved in every aspect of training and day to day operations. I am the senior account specialist for our veterinary partners and coordinator for our shipping and receiving division. My daily responsibilities include everything from being hands on in our care center to helping people through their grief process.